Senate Bill 12 would create a grant program that would pay for bulletproof vests for all patrol officers in Texas. 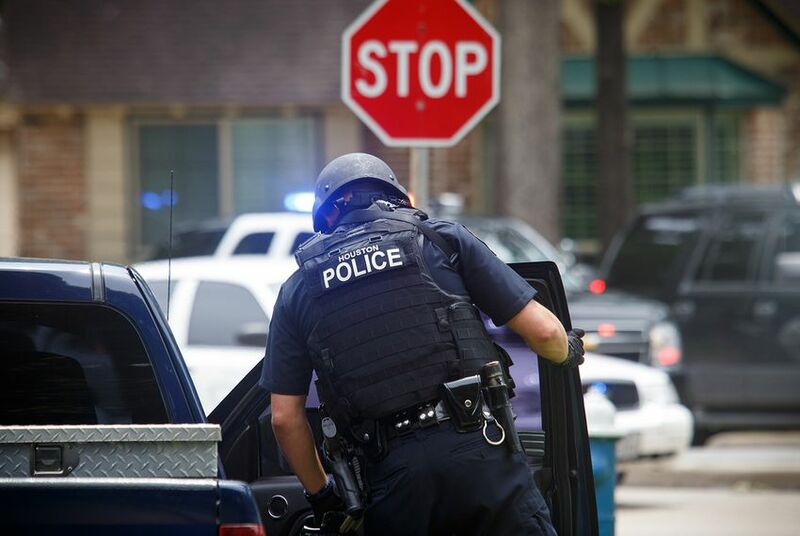 A state House committee on Tuesday advanced a measure that would create a grant program to pay for bulletproof vests for all officers on patrol in Texas. The $25 million program approved by the House Homeland Security and Public Safety Committee is an answer to the fatal shooting of five Dallas officers in July. Lt. Gov. Dan Patrick said in January that Texas should "protect those who protect us" by paying for bulletproof vests, which can withstand rounds from high-caliber firearms. The program would support 50,000 officers throughout the state. Homeland Security and Public Safety Chairman Phil King, R-Weatherford, laid out the measure Tuesday, calling it a "very good bill," and three law enforcement witnesses briefly testified in support of the bill. Shortly before adjourning, the committee quickly voted to approve the measure, Senate Bill 12. The Senate unanimously passed the bill in March. Tuesday’s vote moves it closer to a vote by the full House. The measure now goes to a committee that schedules House votes. State Sen. Royce West, D-Dallas, the bill’s sponsor, earlier this year likened the Dallas ambush to the Sept. 11 attacks and John F. Kennedy's assassination, saying, "You know where you were on July 7." "We know that there are a multitude of issues as it relates to law enforcement," West said. "Let me be real clear that whether you're a Democrat or a Republican, we support law enforcement." Dan Patrick announced in October that he wants Texas to buy rifle-resistant vests for all patrol officers in the state.